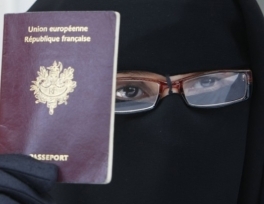 France’s law banning women from wearing face-covering veils in public is not discriminatory, the European Court of Human Rights ruled on Tuesday. 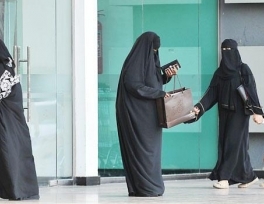 Around 64 percent of Saudi women are unaware of their right to travel inside the Kingdom without obtaining the approval of their guardians, local media reported, quoting a recently published study. 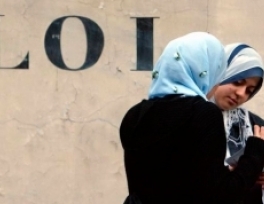 A French court has upheld the controversial sacking of a childcare worker who wore a headscarf to work. In a case that has gripped France for five years, a Paris appeals court ruled on November 27 that the dismissal of nursery worker Fatima Afif was legal. The Shoura Council is studying a proposal to allow Saudi women to apply for international driving licenses in the Kingdom, which would allow them to drive abroad but with the ban still in place in the Kingdom of Saudi Arabia. A Saudi Arabian student stabbed to death in brutal attack on an Essex footpath may have been targeted for her Islamic dress. 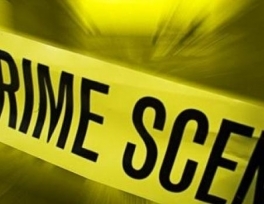 Detectives are investigating the possibility Nahid Almanea was targeted because she was wearing the abaya - a full-length navy blue robe - and a multi-coloured headscarf. 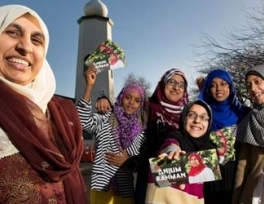 Anjum Rahman, mother of four, is a candidate for the New Zealand Labour Party in the upcoming September general elections. She unsuccessfully stood for the Hamilton City Council last year. If chosen this year, she will be the first veiled Muslim lawmaker in New Zealand history. 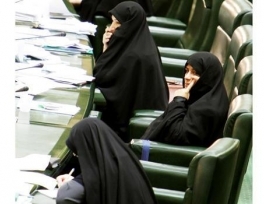 Two thirds of Iran’s MPs have written to the president urging him to take measures to ensure women correctly observe Islamic dress, denouncing Western cultural influence against the veil. 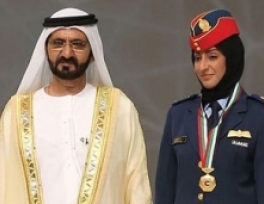 Mariam Hassan Salem al-Mansouri has become the first Emirati woman to hold the rank of fighter pilot in the UAE Air Force and may be the first Gulf woman to enjoy the title. Captain Mansouri, 35, pilots an F-16 Fighting Falcon, a single-engine multirole fighter aircraft, and is a squadron commander. 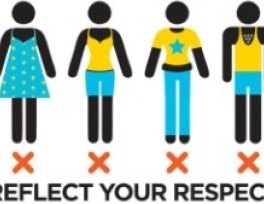 Mariam Saleh avoids malls and outdoor markets on the weekends because the low-cut tops, sheer dresses and miniskirts that foreign women wear reveal much more than she would like her impressionable young children to see. 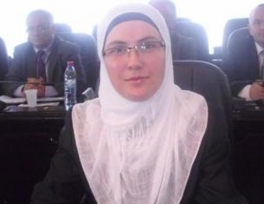 Labinote Demi-Murtezi, who won enough votes in the elections, became Kosovo's first headscarved lawmaker to enter the parliament. Murtezi collected the most votes among the female candidates. She needed 5,000 votes to take a seat as a lawmaker and by the end of the elections over 6,000 votes were given to her.